5 x rewards for hotel booking is a good opportunity for consumers. There is also 5x rewards points for purchases on Amex Travel website and flight tickes from airlines. 60000 rewards points after $5000 purchases is good. $500 for annual fee is very high. You need to contact to the company for learn more about APR and fee rates. We have introduced American Express Gold Card for you in our last page. Now we are going to review platinum card of Amex on this page. 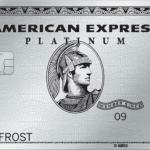 American Express Platinum Card is coming with extra advantages for consumers when we compare it with the Gold. However Platinum card is more focused to travel purchases than the gold card. You can gain more rewards and bonus points. You can find a detailed review of the card below. If you would like to review the card, you can scroll or swipe down of our review and add your own thoughts for the card. You are going to get 60000 points after you spend $5000 with American Express Platinum Card. This is good amount of bonus for consumers who wants to have good amount of bonus rewards points after they get the card. You can earn 5x rewards on flight purchases with the card. You will able to collect for your each travels and you can redeem these points for your travel again. Besides if you purchase from Amex Travel website, you will able to earn 5 x rewards too. You can purchase flights, hotels, flight+hotel, cars and cruises from Amex Travel. Use the benefit of this opportunity. Another 5x rewards of American Express Platinum Card is for purchases on hotel bookings. There is $500 annual fee of the card. $500 is a little bit high for the card. You will able to recover $500 annual fee with bonus rewards in first year. However you will need to spend $10000 next year for recover the annual fee through rewards points. 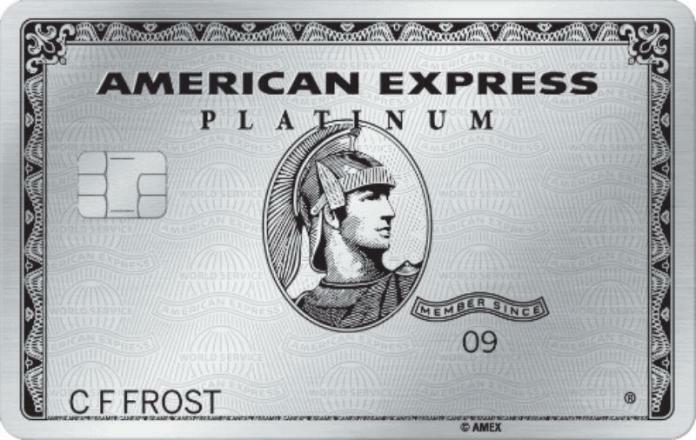 There is no foreign transaction fees on American Express Platinum Card. This will make card beneficial for you if you visit abroad or if you are buying from abroad with a foreign currency. Amex didn’t reveal APR rates and fees of American Express Platinum Card on the terms page. You will need to contact to the company to learn more about these fees and interest rates. You can see some of those stats below. N/A 5x rewards points on purchases on flights and Amex Travel website and hotels. 3 points on purchases from flight tickets and amextravel.com . 60,000 points when you purchase $5000.